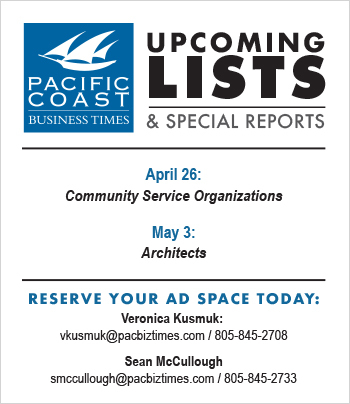 We’ve quietly added some new faces to the Pacific Coast Business Times news team during the past few months. So, I thought I’d exercise my editor’s prerogative and introduce our editorial staff while mapping out our plans for the Business Times’ 15th anniversary year. • Elijah Brumback took over our commercial real estate beat when he joined us over the summer as a staff writer. He’s expanded his coverage areas to include banking and financial services, courts, white collar crime and the overall economy. He’s also begun working with me on our daily radio broadcasts on KCLU. He came to us from Michigan where he was a top reporter for MiBiz, a well-regarded business publication in Grand Rapids. Reach him at [email protected]. • Erika Martin, who joined us a year ago as special reports editor, was named technology editor in October. She’s leading our coverage of technology, biotech and biomedicine and venture capital. A California native, she is a graduate of UC Santa Barbara and can be reached at [email protected]. • Chris Officer is our newest staff member, taking over Special Reports in mid-November. He’ll be in charge of producing our 23 special reports, plus our Top 25 lists and our annual report on the Region’s Richest. He’ll also be in charge of developing our weekly “Leads” section of public records. He served four years in the Marines and is a graduate of DePaul University. His email is [email protected]. • Marissa Wenzke joined the news team as an intern during the summer and was hired as a staff writer this fall. A 2014 UCSB graduate, she was the first reporter on the scene of the Isla Vista tragedy, where her work for the Daily Nexus and the Business Times was outstanding. She covers agribusiness, small business and nonprofits and shares the health care beat with Martin. You can reach her at [email protected]. 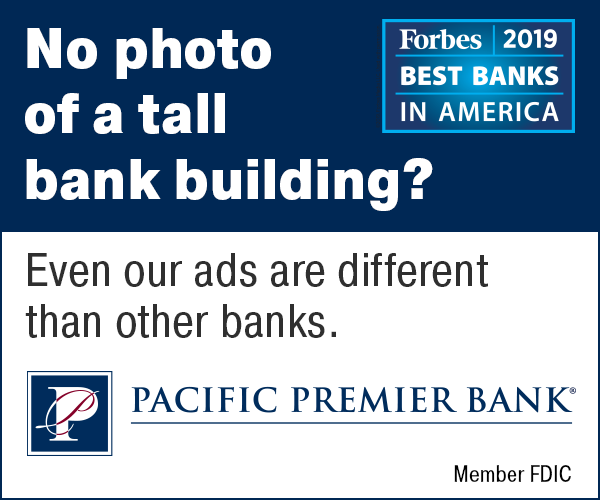 • We’ve also been counting on the help of a number of freelancers including photographer Nik Blaskovich, wine columnist Tom Bronzini and former Business Times staffer Tony Biasotti. Our design and production has been greatly helped by Cory Pironti of Dandyline Designs. Finally, you can submit newsmaker items and general business announcements to [email protected]. Next year marks an important milestone for the Business Times. 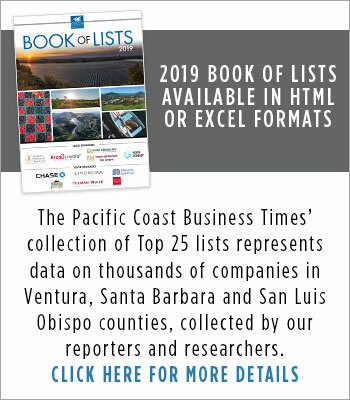 We’ll be celebrating 15 years of publication in mid-March, and we’ll officially mark our anniversary with a Business Hall of Fame awards reception at the Bacara Resort & Spa on the evening of May 14. We’ll have announcements about our Hall of Fame inductees for 2015, so stay tuned. Two weeks from this Friday’s publication, on Dec. 26, we’ll be wrapping up 2014 with our annual publication of the Book of Lists. This is our signature special report and a gift to our subscribers at the end of each year. In late January we’ll kick off our 2015 editorial calendar of special reports with Dealmakers of the Year. Submit your nominations here. Our popular series of Who’s Who special reports will return on Feb. 13 with Who’s Who in Business Leadership. Our first event of 2015 is an awards luncheon to celebrate Family Businesses & Closely Held Companies. It will be held at Crowne Plaza Ventura Beach on March 12. As always, for advertising and sponsorship information, please contact Publisher Linda le Brock at [email protected]. Finally, have a wonderful holiday season and make sure to reach out to our editorial team. They’re eager to connect.